The method you use will depend a lot on when and where you are going on holiday. Travelex is a great start. Exchange rates also change daily so a deal you will get one day from one provider may change the next day. For the best rates, you can order online, in advance, from providers like Travelex to get the cash straight to your door, for a great price. If you’re looking to buy cash at the airport, you’ve only got one choice: ICE, the International Currency Exchange. They have over 50 currencies are available at competitive exchange rates. You can pay with debit cards, credit cards or cash. Feel free to use your own UK debit or credit cards whilst abroad. However, it’s worth visiting your bank to check whether you’ll incur any extra charges for using your card abroad. 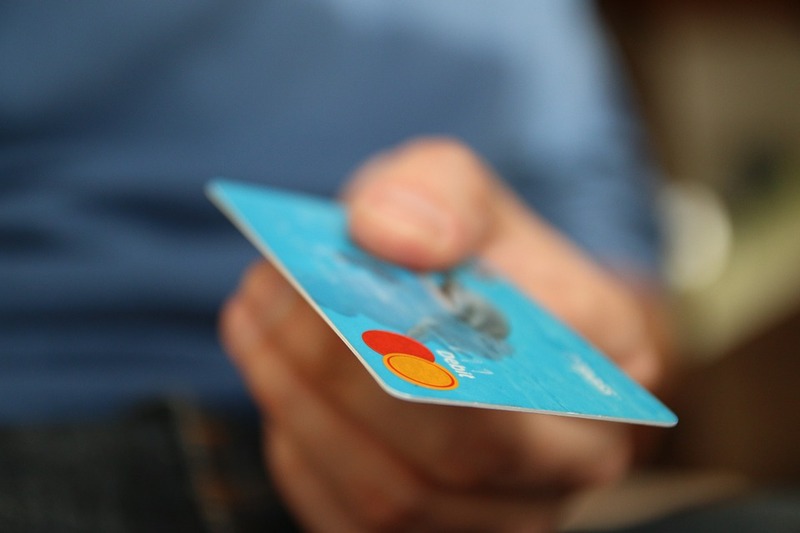 If you do opt to take your personal cards, have a read through this guide from Money Saving Expert to familiarise yourself with what charges and interest rates you might get – they vary greatly between cards. If you’re organised enough to sort your currency out well in advance, why not make use of a home delivery service? Simply order your currency online and opt to have it sent to your home or office.